Everyone loves and wants in on exclusive experiences; an inside view of elusive things not available to everyone. If we’re being honest with ourselves, we relish in having access to secret things; the off-menu items, hidden locations, and secret cocktails. We were lucky enough to enjoy one of these experiences, which we’re about to reveal, thanks to Havana Club Rum. 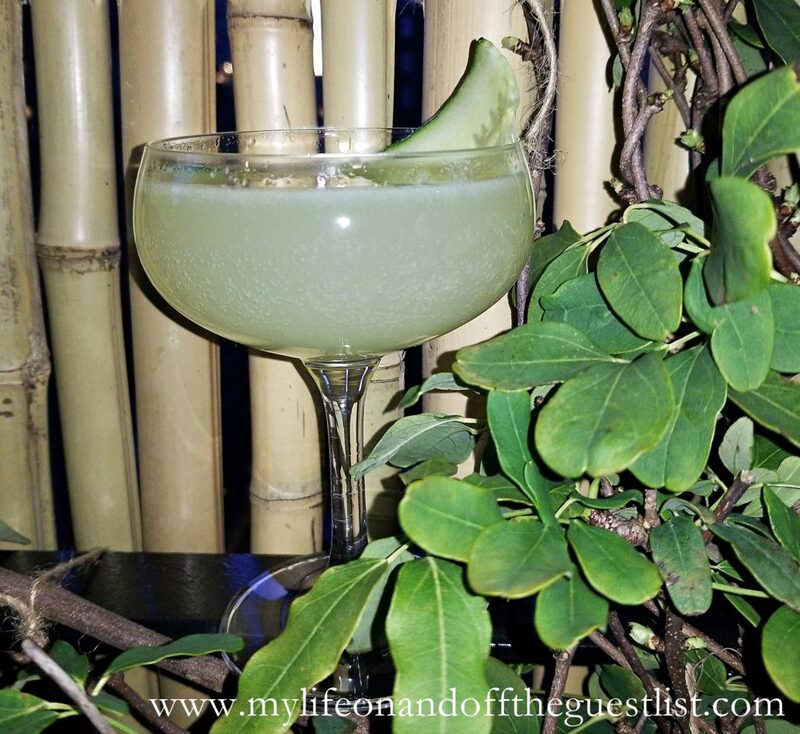 Havana Club partnered with a local New York cocktail bar to offer a secret, exiled menu. This menu unveiled a brand-new cocktail, only accessible with a code phrase. This exclusive cocktail, the Havana Club Rum La Yuma cocktail, was only available for a limited time with the location and code revealed under the label. Although aged in exile in Puerto Rican, it is a Cuban-born rum, holding true to its rich Cuban culture. As we enter the warmer seasons, we can’t help but think of getaways to tropical paradises, sunshine, summer cocktails, and carefree days. Although we enjoyed this Havana Club Rum La Yuma cocktail during a cold month, its refreshing taste and cooling ingredients are perfect for the summer. 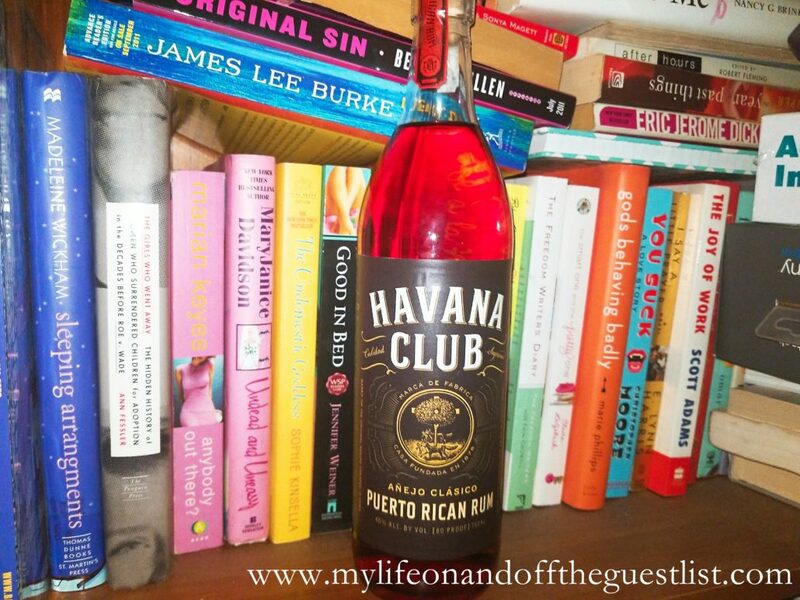 Lucky for you, the real Havana Club is available (not to be confused with the other) is available in bars and retailers nationwide and on www.drizly.com. Want to create this delicious rum cocktail for yourself at home, we reveal the recipe below. 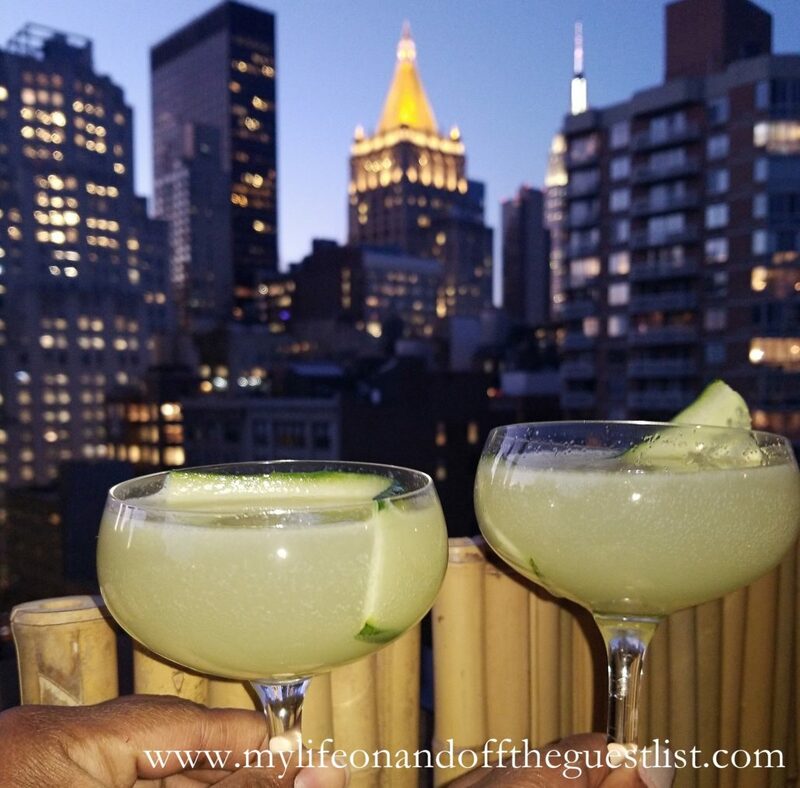 The smooth and velvety finish of the rum gets a fresh taste and a dash of sour thanks to the cucumber honeydew cordial and lime. 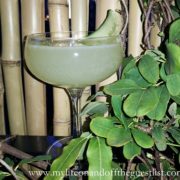 The Prosecco has a touch of effervescence to make this a truly refreshing cocktail. Trust us when we say, you’ll definitely enjoy sipping on this perfect summer rum cocktail. As one of the best-selling rum brands in the world, Havana Club rum is a must-have at your home bar.